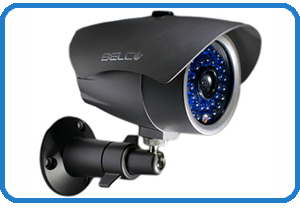 I TECHNOLOGIES is specializing in providing CCTV alarm and keyphone products. Our company’s aim is to provide the latest technology security solution to help you in securing your property. 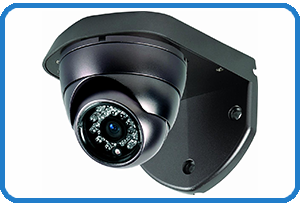 Our years of experiences enable us to improve our customer services and knowledge of CCTV product in order to help our customers when selecting products. By using our products, we will help you decrease the risk of crime and develop the security system which will meet your needs. We strive to achieve higher production level to fulfill customer’s satisfaction and promise will deliver the best quality of products with fair prices. 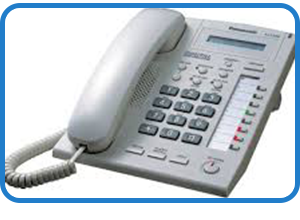 Please do not hesitate to contact us for any enquiry. Our company is always your best choices.